We use the 19th Wimbledon Scout Hut for parents to drop their children off before work and collect them at the end of the working day, which is only a mile away from our forest setting. Our base is situated immediately adjacent to the wilds of Wimbledon Common, where children have free rein to explore, play and have unbounded adventures in a natural wild setting. Children are amused with activities outdoors the majority of the time, however we do on site have an 8 metre geodesic dome which is our base camp to which the children can always retreat for warmth, shelter and sleeps. Our play is child-led and play-based. Children's imaginations are the only barrier to a day at Little Forest Folk and they are encouraged to run, imagine, create and reflect. Resources are primarily natural materials with some basic props provided to aid exploration. Good nutrition is something that we hold in high regard. All our meals are home-made, simple, yet adventurous and are packed with enough energy to ensure the children can be active and happy all day. 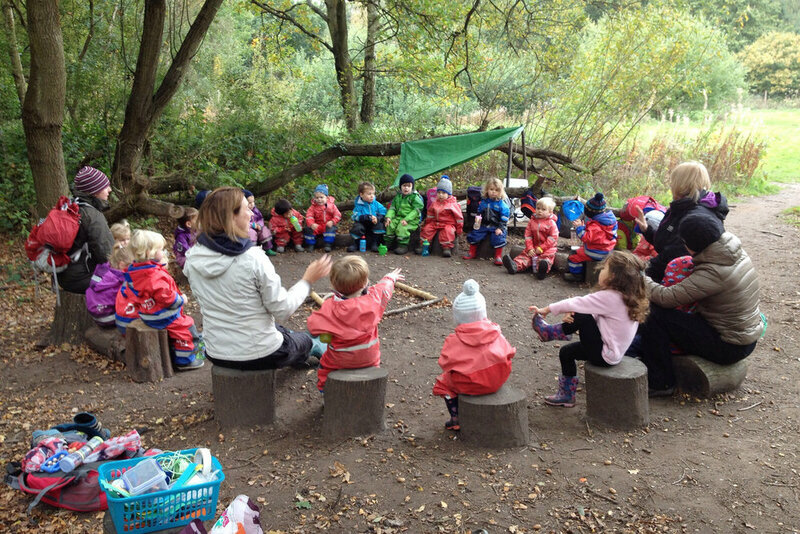 There are two options for attending Little Forest Folk Wimbledon, a Full Day or a Sessional Day. Full Days run 8am to 6pm, include breakfast, lunch and dinner, whereas Sessional Days are shorter days running 9.30am to 3.30pm, that include breakfast and lunch. Both include a morning and afternoon snack. We ask for a minimum commitment of at least two days per week per child. For busy parents who need to drop their children off before work and collect them at the end of the working day, we have use of the 19th Wimbledon Scout Hut. This site is only a 10 minute walk from Raynes Park station or a 10 minute drive from Wimbledon tube, train and tram station. The forest setting is only a mile or so away from the Scout Hut, along residential streets, situated within an entirely fenced off former paddock immediately adjacent to Wimbledon Common. Here, Little Forest Folk has the use of an entirely fenced off former paddock immediately adjacent to the wilds of Wimbledon Common between 9:30am and 5:00pm. Children have free reign to explore, play and have unbounded adventures in a natural wild setting. There is some parking available directly outside the 19th Wimbledon Scout Hut, or in the nearby streets. Please be considerate of the neighbours in this residential area. A massive thank you to you and all your staff for everything you’ve done for our son. He has grown into a wonderful little person full of imagination and mass amounts of courage and this is mostly due to his time at Little Forest Folk. As a social enterprise, Little Forest Folk offer free places for full-time childcare for qualifying two-year-old children. If you are eligible for two-year-old government funding you will be eligible for our Little Forest Folk programme of free places. 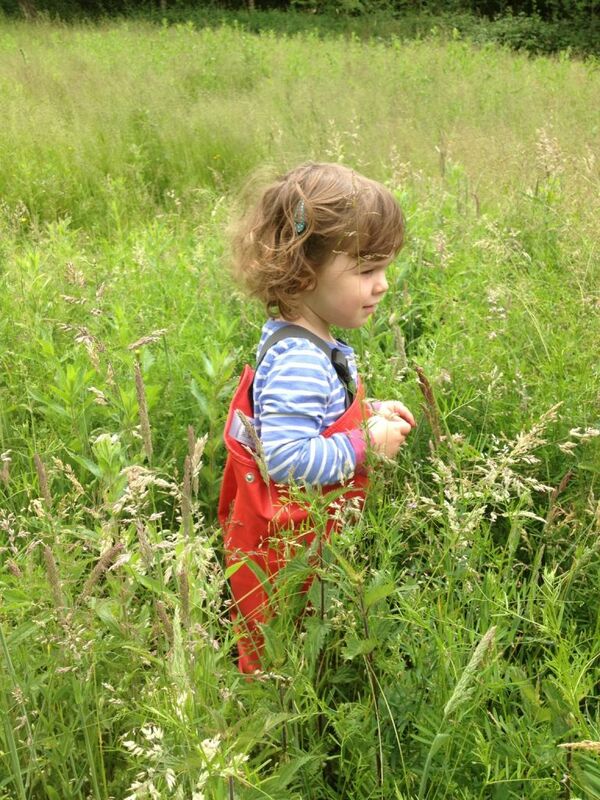 There are two options for attending Little Forest Folk Chiswick, a Full Day or a Sessional Day. Full Days include breakfast, lunch and dinner, whereas Sessional Days are shorter days that include breakfast and lunch. Both include a morning and afternoon snack. We ask for a minimum commitment of at least two days per week per child. We run holiday camps during school holidays at our Wimbledon nursery. If you'd like to learn more about our holiday camps and to book a place for your child, please follow the link below.